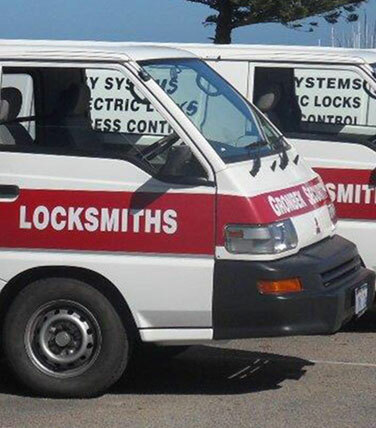 Our experienced locksmiths can provide security solutions for any industry, whether you are an office, workshop, health provider or industrial warehouse. Don’t see your industry listed above? Call us on (08) 9433 3311 to discuss how we can tailor a solution for your unique industry.